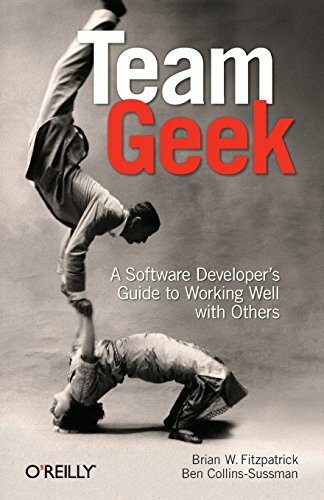 Team Geek: A Software Developer's Guide to Working Well with Others by O'Reilly Media at Translate This Website. Hurry! Limited time offer. Offer valid only while supplies last. SPEAK JAPANESE TODAY -- A Little Language Goes a Long Way!